A set of standard operation procedures has been worked out to ensure the quality of products, meet the needs of customers and meet various international standards. 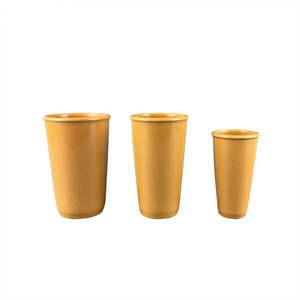 All kinds of melamine suit, salad series, kitchen, bathroom appliances, melamine ashtray, melamine, pet products, and other kinds of Western tableware and supplies. 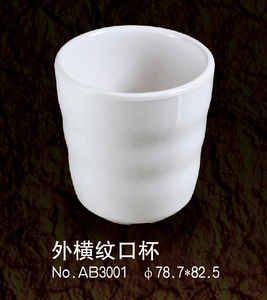 In addition to preserving the elegant porcelain style, melamine products also have the advantages of light weight, beautiful appearance, durable and unbreakable. We are ready to serve to our customer with engineering support whenever needed, and we are happy to support customer who has amazing and inspiring new idea. 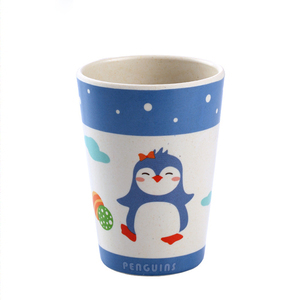 For new cups, we send the first shooting samples to customer and we start the next procedure until we get customer's approval. Q: Is the freight included in your quote9 A: No, the price is EXW price, we can provide customer with freight according to customer order. HOW DO YOU USYALLY PACK THE EXPORTED GOODS9 Melamine: Small boxes are packed inside each package of goods. Plastics: Small boxes are packed inside each package of goods. Remarks: All packages could be custom made as per clients&rsquo; requirements in color or quantity. 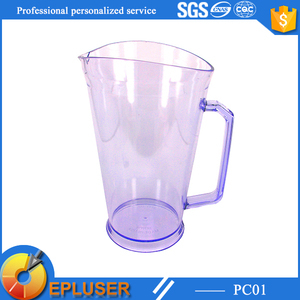 Also,if you want to do any test for products,we will do the products match the stander. We sincerely welcome foreign customers to negotiate with us and offer an order to us. If buyers have any special requirements, they need to pay the sample charge. 2. Q: What &rsquo; s your best price for this product 9 A: We will quote you best price based on your exactly order quantity . 4. Q: What's your packing 9 A: In general, we will have inner box and carton . 5. 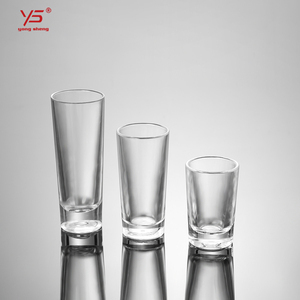 Q: How can I order samples 9 A: We can provide samples if clients can take care of the sample cost and freight . Product Photo 1. Company profile: Experienced supplier of inflight disposable products. 3. 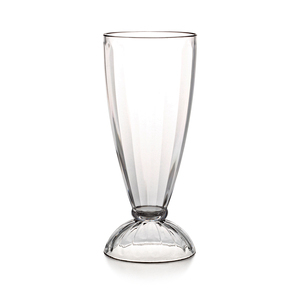 Competitive price: reasonable price & great value for price and cost to satisfy. 6. Service-oriented principles: The customer is supreme! 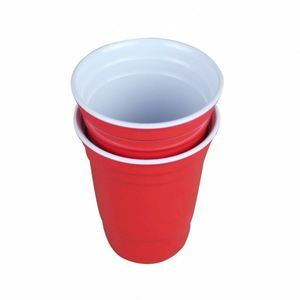 Alibaba.com offers 1,605 melamine water cup products. About 21% of these are cups & saucers, 20% are mugs, and 2% are water bottles. 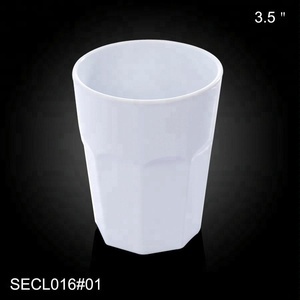 A wide variety of melamine water cup options are available to you, such as free samples, paid samples. 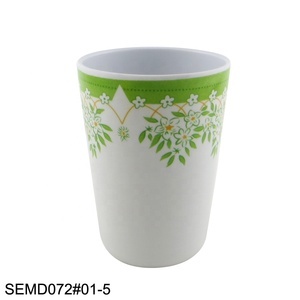 There are 1,527 melamine water cup suppliers, mainly located in Asia. 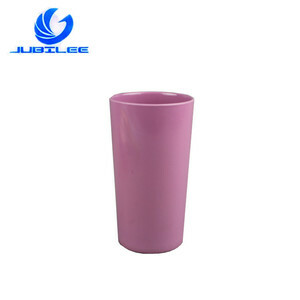 The top supplying countries are China (Mainland), India, and United States, which supply 99%, 1%, and 1% of melamine water cup respectively. 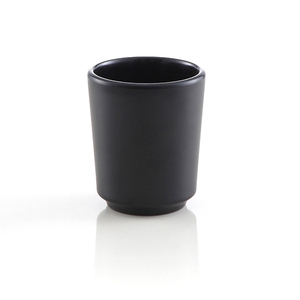 Melamine water cup products are most popular in North America, Western Europe, and South America. You can ensure product safety by selecting from certified suppliers, including 363 with Other, 221 with ISO9001, and 140 with BSCI certification.